If you love playing outdoor in a luxurious green setting, then Golf might be a game for you to play. 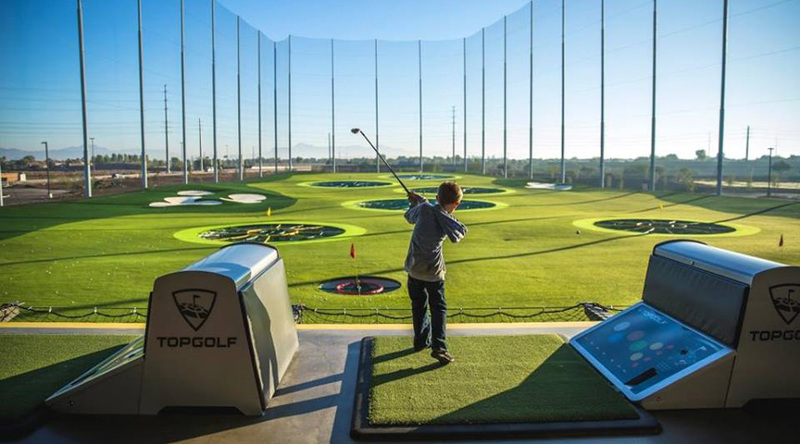 So, it’s time to take out the clubs from your storage and get ready to hit the green. National Golf day is observed since 1916 and is celebrated on October 4th every year. It is said that the first professional golf tournament was held on this day. Although many people claim that the day first steel golf club was allowed to be used in championship play for the first time on this day. Whatever the cause or reason is, put on your favorite golf sweater, as it’s time to enjoy a relaxing game of golf. Golf is played upon a sequence that has a certain number of goals to reach. While each of these goals contains a hole precisely 4.25” in diameter. The size of the hole in golf was determined by the size of a pipe used to fortify a crumbling hole in St. Andrews. The hole is located in a special place on the course and it is known as the green, named for the specially tended grass which makes it stand out from the rest of the course. During the course, there are varying terrain and hazards, from pools of water to pits of sand. However, there are many areas to get in the intrepid golfer's way as he tries to get from the start of the course to the desired hole at the end. 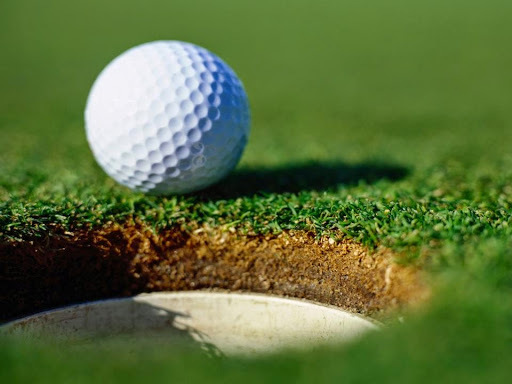 The golf course classically consists of 18 holes, but 9 hole courses do exist, which simply require you to play through them twice for a full round of 18 holes. Everybody who knows about this game has without a doubt heard about the various types of clubs. You will find three basic types of golf clubs, while the first being those known as ‘woods’, which are intended to drive the ball over long distances from open lies, such as a fairway or tee box. The next type of clubs is known as ‘irons’. This type of club can be used for many sorts of shots, but these are typically used for short distances when approaching the tee. The third type of club is called the ‘putter’, this type of club designed especially for the purpose for which it was named, putting the ball across the last stretch of green into the much sought-after hole. If you have a desire to give this sport a try, then find a good golf course near you and get into it. But remember one thing; if you really want to have the look of a true golfer then grab a good pair of argyle socks, golf shoes and sweater! A golfer needs every bit of luck they can get!! An announcement in the Royal Gazette of New York City for golf clubs and golf balls was a great hit in the year 1779. Notice of annual general conference for a golf club in Savannah was published in the Georgia Gazette In 1796. 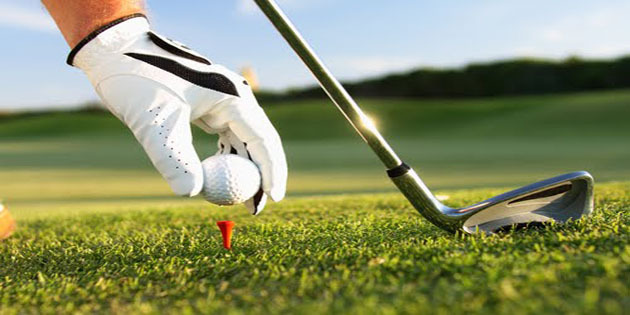 Golf became confidently established in the late 19th century. Did you know that there were 267 Clubs affiliated to the USGA in the year 1910? 1922 – Walter Hagen became the first native-born American to won the British Open Championship. By 1932 there were more than 1,100 Clubs affiliated to the USGA.